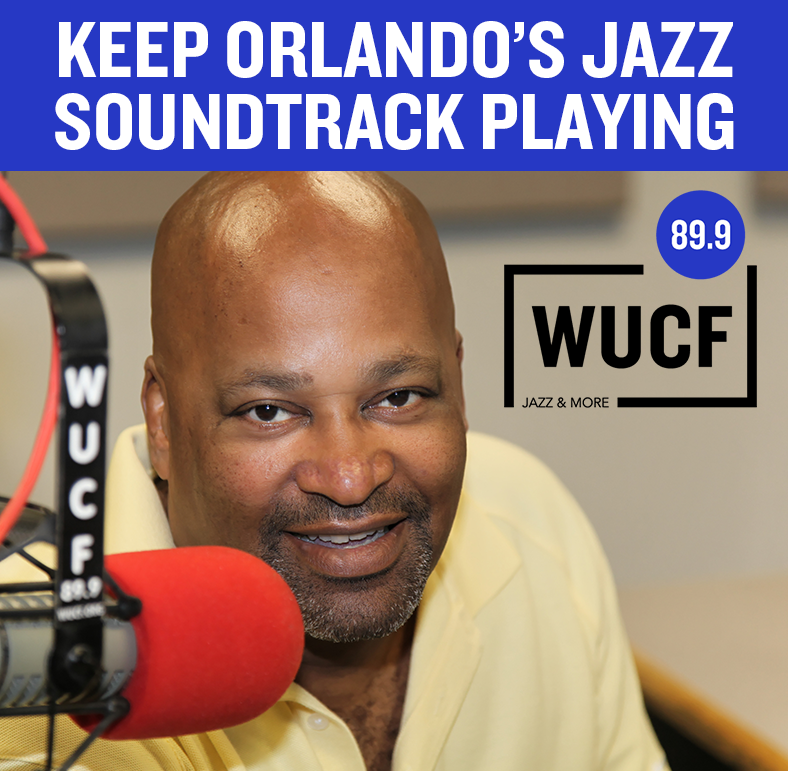 Jazz & More 89.9 WUCF FM is a leader in jazz with programming and outreach that makes a positive impact in our community and the world. 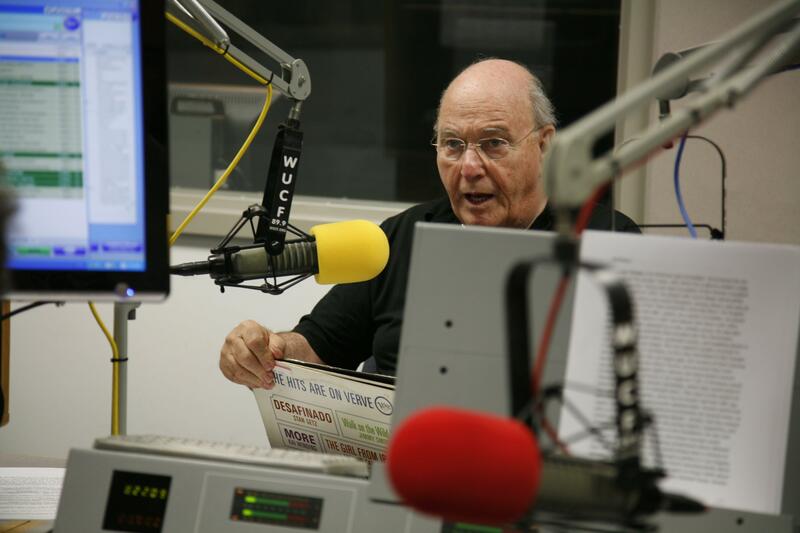 89.9 broadcasts from the WUCF studios at the University of Central Florida, and in 2019 is celebrating 40 years on the air as a listener-supported station. Thank you to all who have joined the WUCF family! Click here to see the WUCF FM schedule. Click here to download podcasts from WUCF FM. 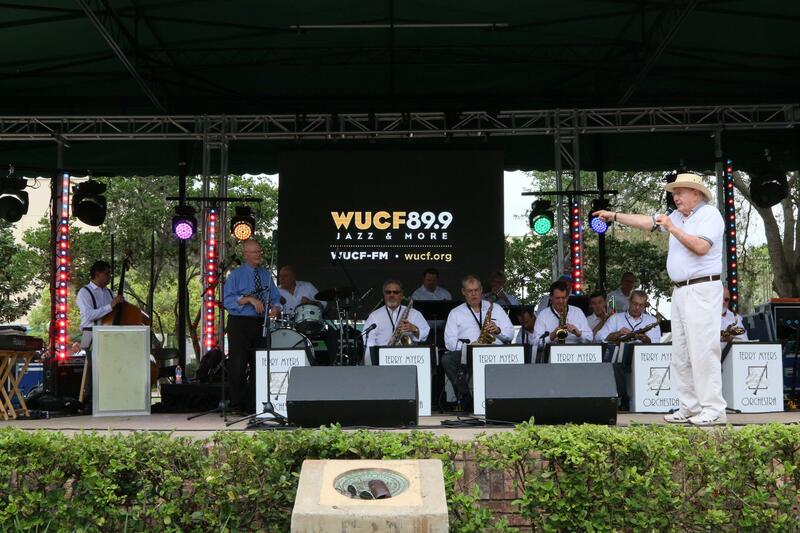 Click here to find a jazz event around Central Florida! 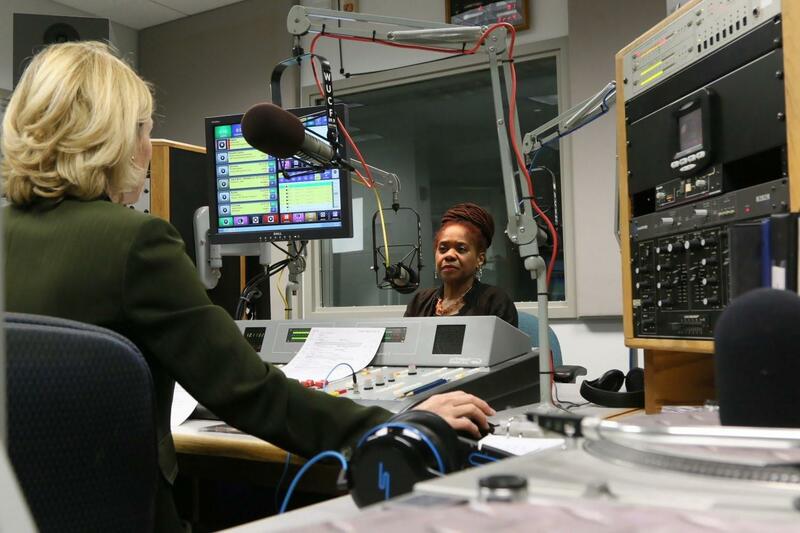 Learn more about WUCF FM and the on-air staff. 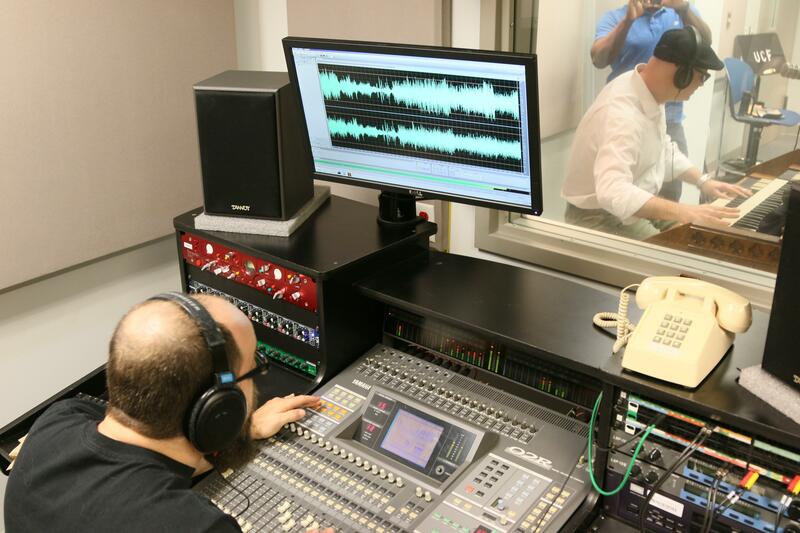 Explore WUCF FM's current music and playlist archive. 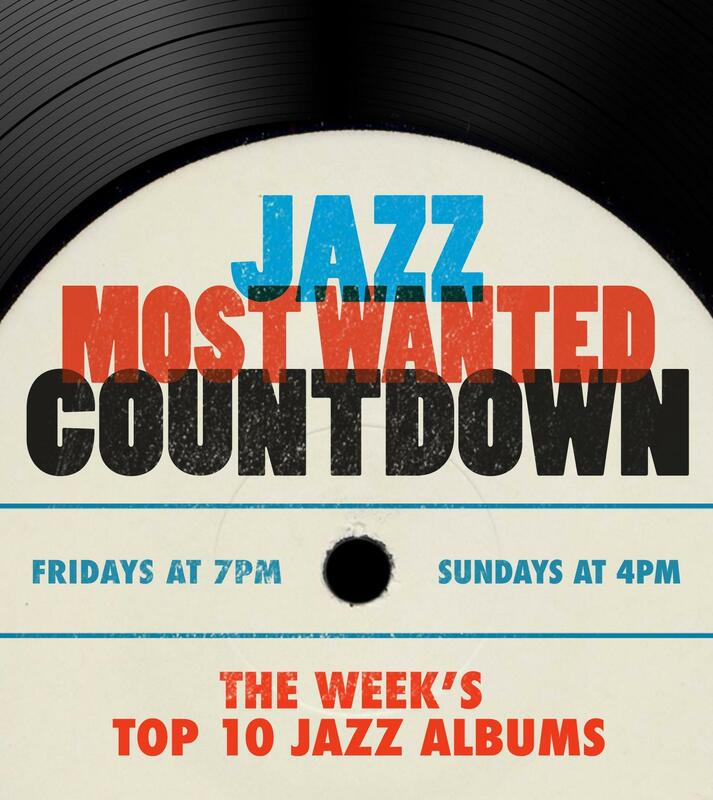 Support WUCF and keep great jazz alive in Central Florida. 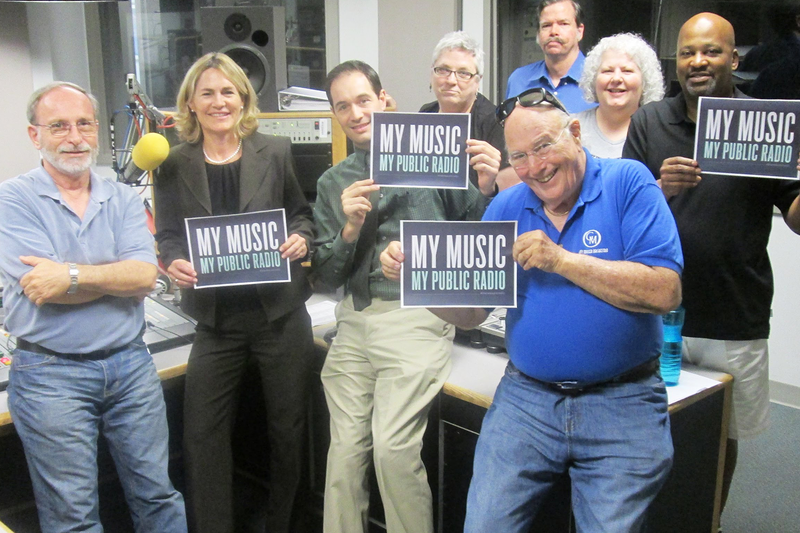 Become a WUCF FM 89.9 Jazz and More member today and keep the music playing!